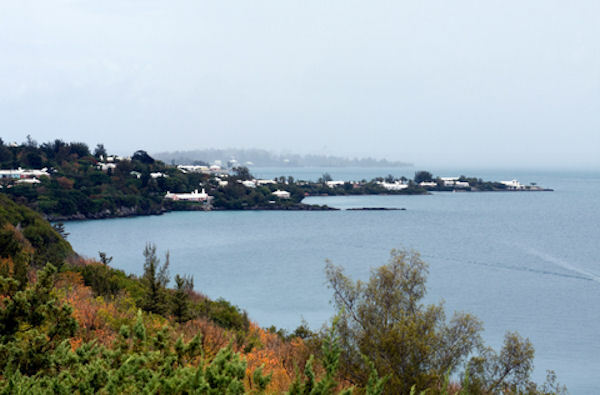 This great combination tour maximizes your time in Bermuda. First, enjoy sight-seeing the rural West End on your boat shuttle to Somerset Island . Here you will be provided a 2011, 21 speed, Trek Mountain Bike and a durable bike helmet. After receiving instruction on riding and safety, you will begin your guided cycle tour along the original and famous Bermuda Railway Trail. During the bike ride, your guide will stop at various points of interest along the 5-8 miles of mostly flat trail to provide an informative commentary along the way. You will enjoy spectacular scenery along the trail, including historic Fort Scaur, and the sprawling 17th century Mott Family estate. After your ride, cool off with a refreshing swim at the beach and enjoy a complimentary beverage. Don't forget your towel, sunscreen, and camera! Participants must be at least 10 years old, 58 inches tall, and must be in good physical shape. We do not recommend this tour for guests with heart conditions or asthma. Cyclists are advised to wear durable closed toe shoes and lightweight clothing over a bathing suit. Don't forget your towel, sunscreen, and camera!